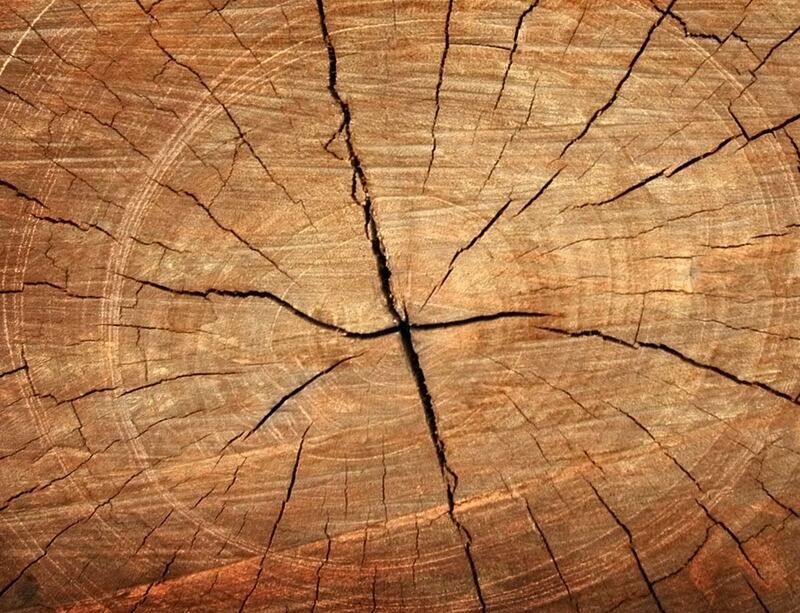 At Full Bucket Contracting, we offer an expansive selection of high-quality wood fences in a variety of designs. Whether you’re wanting to enclose your backyard with added privacy or looking to define your front yard with a charming picket fence, wooden fence building will give your property a tremendous aesthetic appeal. 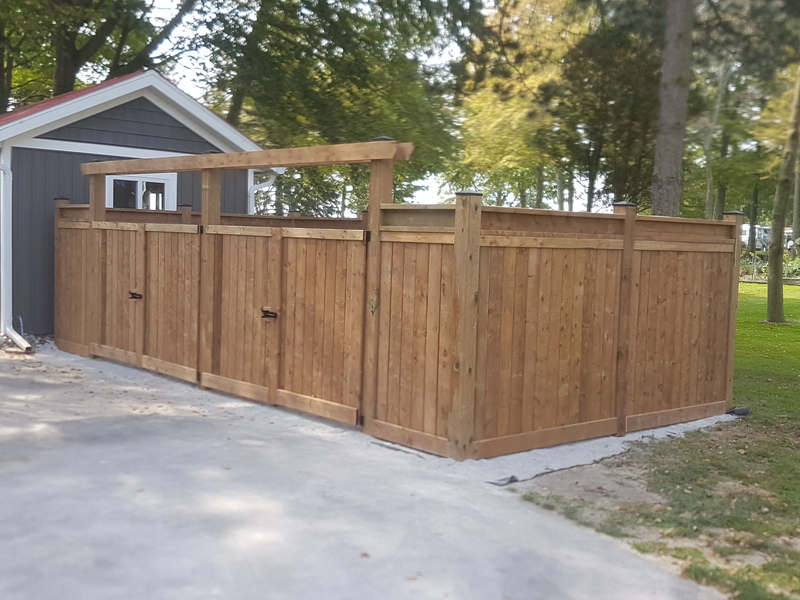 At Full Bucket Contracting, we offer our customers many options with a massive selection of high-quality wood fences coming in a large variety of designs. With your preference and budget in mind, we will help you create the perfect dream fence. With extraordinary customer service and highly competitive prices, this family-owned and operated business headquartered in Waterford has earned great respect from the clients they serve. Customer satisfaction is, and always will be our top priority. Full Bucket Contracting will not only meet your expectations but will surpass them entirely. When wood fences are masterfully created, they can do so much more than surround your property. Current features of the property will be accentuated and your site can have added beauty with this natural and versatile product. With the ability to be fully customized to your tastes, wood fencing is a time-honored fencing option that comes in so many different styles. Whether you want classic white picket fences or the attractive yet highly durable privacy fences, wood fencing add style and value wherever you choose them to be placed. 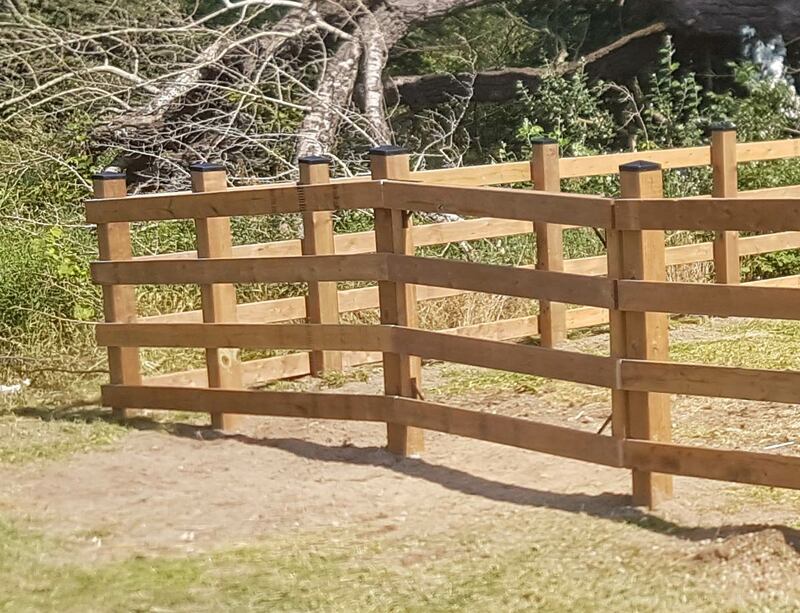 Full Bucket Contracting is the wood fence company you can trust to give you exactly what you need, regardless if you’re looking for a wood fence that is attractive and economical, or one that can accommodate for grade variations at your property.